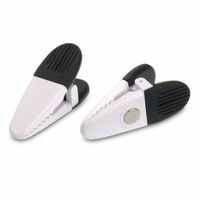 These custom magnetic clip holders are a great to promote your business. 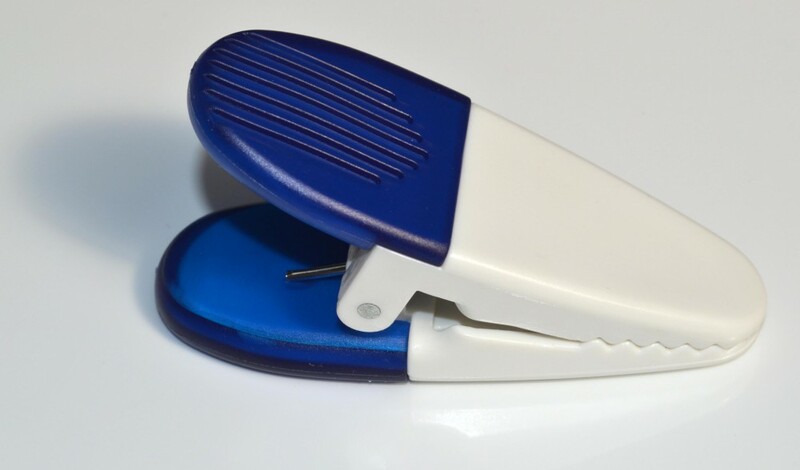 Whether on a work or home refrigerator, this is a promotional product that will be sure to make its way into your client's home and office. 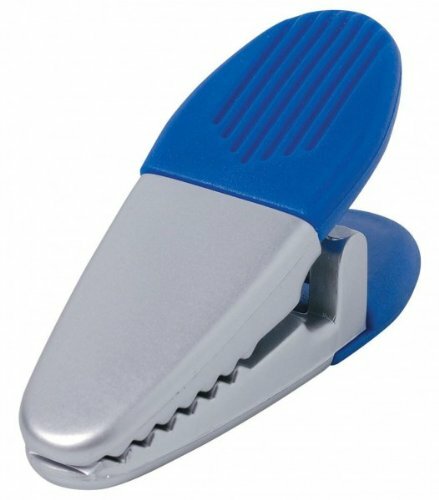 Clips are ideal for warehouses, restaurants and offices or around the home. 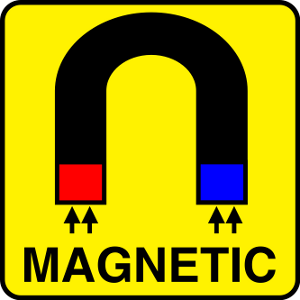 Thick piles of paper and even pads of paper can be securely held in place and the high power neodymium magnet allows fast and secure repositioning. 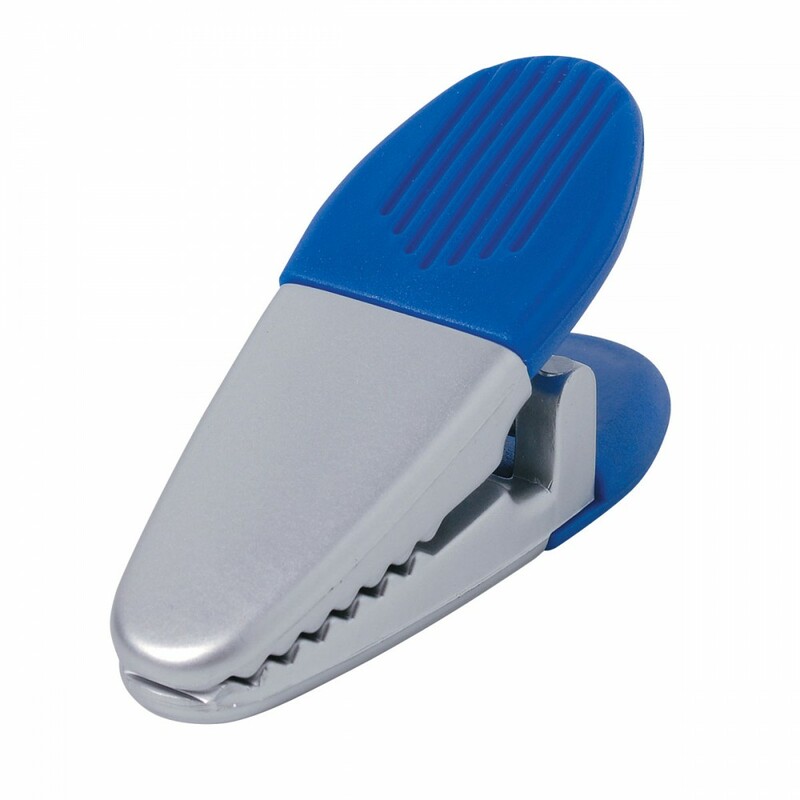 Each magnet can support up to 25 sheets of A4 80gsm photocopypaper against a filing cabinet, white board or fridge. 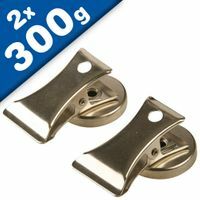 These magnets are held in place by the Magnetic Face and have a maximum operating temperature of 50 degrees C.
Durable! 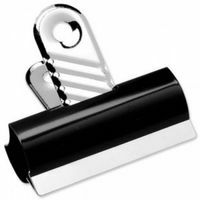 Magnetic clip holder that features a heavy duty spring loaded hinge, rubberized grip, and magnet on back.